NO MORE PLASTIC FOOD WRAPS!!! 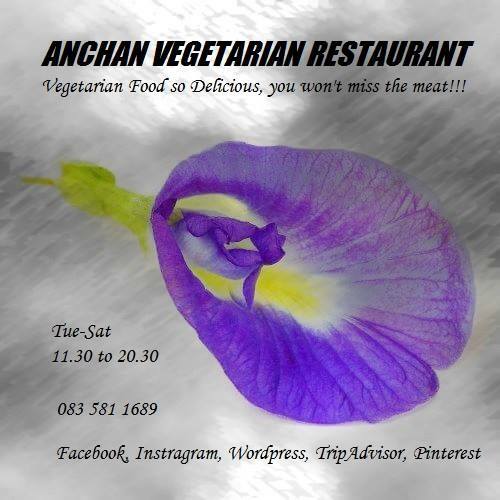 At Anchan’s, good healthy food and the environment are both important priorities. In all of our processes we try to minimize waste as much as possible. We’ve always been trying to reduce plastics. 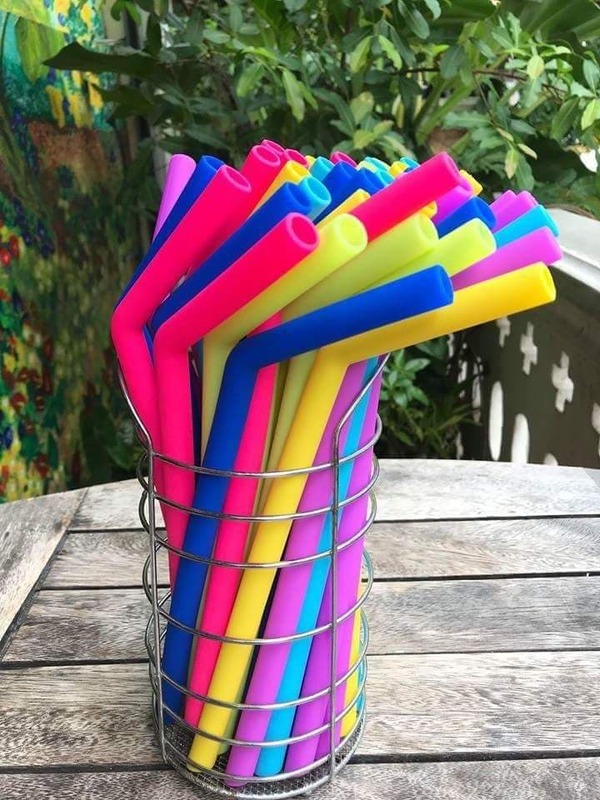 Adding to our most recent introduction of re-usable straws, we now offer for sale non-plastic food wrapping. So we both reduce plastic waste at the restaurant but also encourage our customers to reduce their plastic load and safe-guard our environment together. 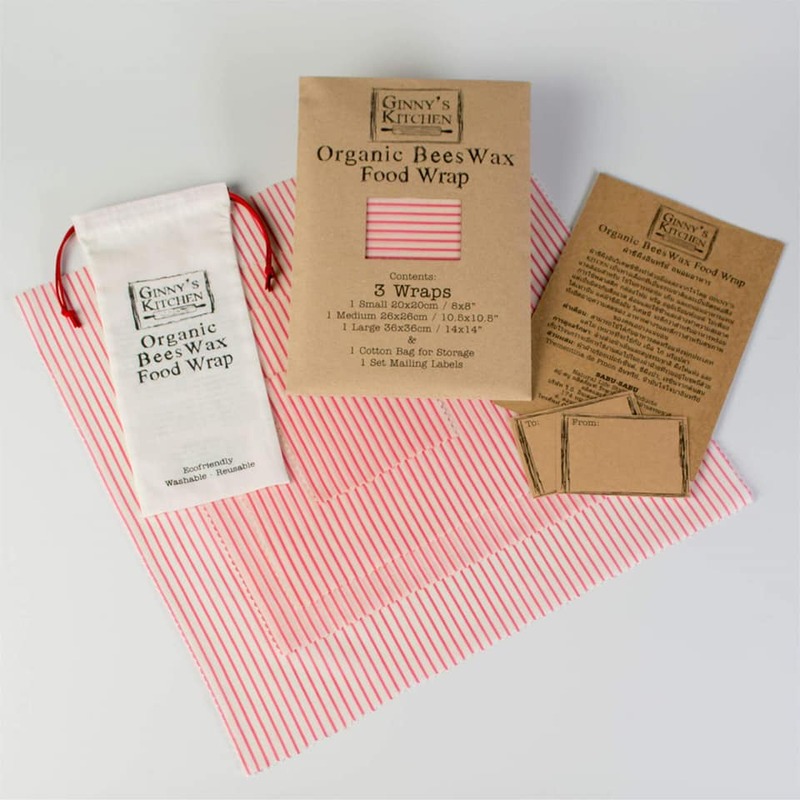 The natural, Earth friendly alternative to plastic and tinfoil wrap for food storage. 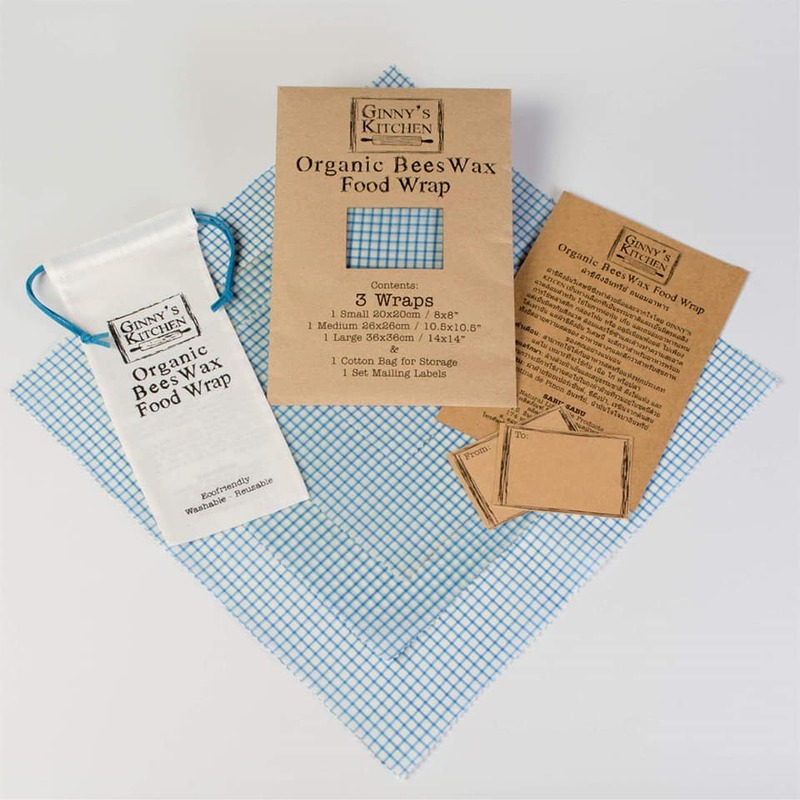 Not only is it ecofriendly and reusable, but Organic Beeswax Wraps are better for your food. Directions: Use the warmth of your hands to wrap around a piece of food or over a cup or bowl. Within seconds it holds its seal. Use to wrap cheese, sandwiches, vegetables, bread, fruits, fresh herbs, and baked goods. Not recommended for use with raw meat or raw sea food. 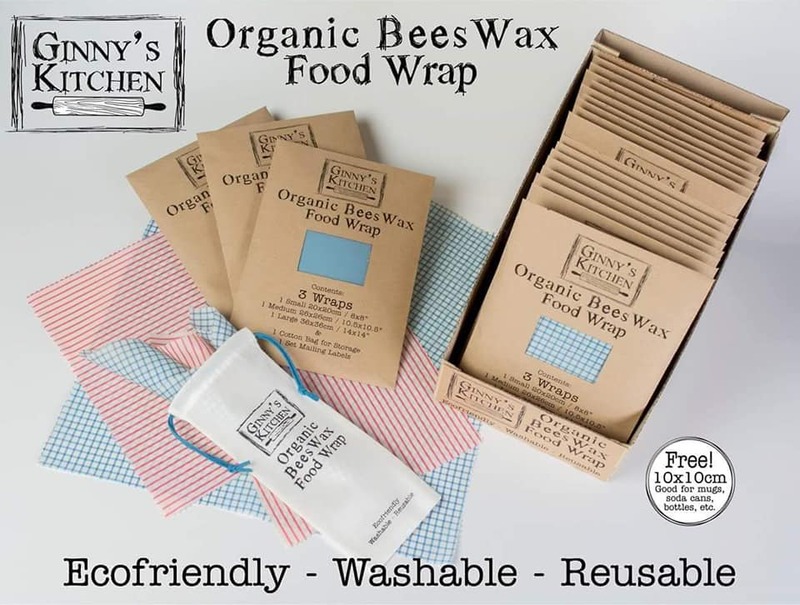 Beeswax and jojoba have antibacterial qualities that help to keep your food fresh and allow you to use the Wrap again and again. Trementina Resin, also known as Pinon Resin, Trementina de Pinon, and Pinon Pine Resin. Trementina Resin is a sacred resin commonly used by Native Americans. The Pinon tree is one of the most prominent trees in Northern New Mexico, contributing to the unique scent of “Taos Air”. 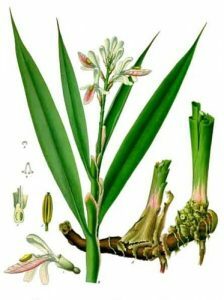 It has been used for healing, balancing and clearing energies, and for fertility, compassion and mental strength. 100% Superfine Egyptian Cotton Fabric, Natural Beeswax, Organic Trementina Pinon Pine Resin, Organic Simmondsia Chinensis (Jojoba) Seed Oil. Wash your Wrap in cool water with our natural dish washing soap. 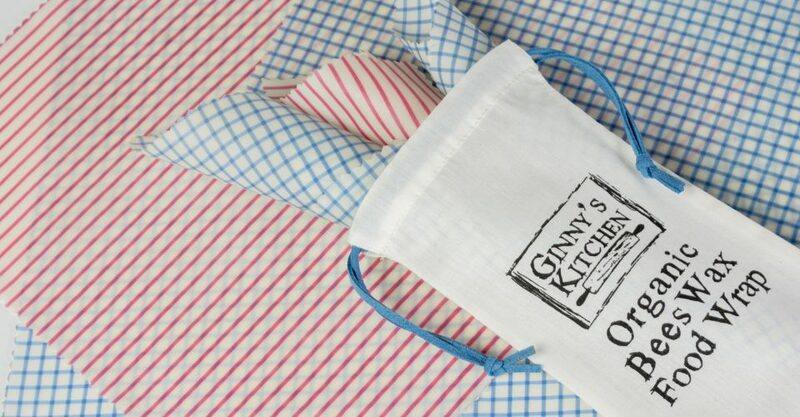 Air dry, roll or fold and store in provided cotton bag when not in use. Each wrap should last at least a year with proper care. 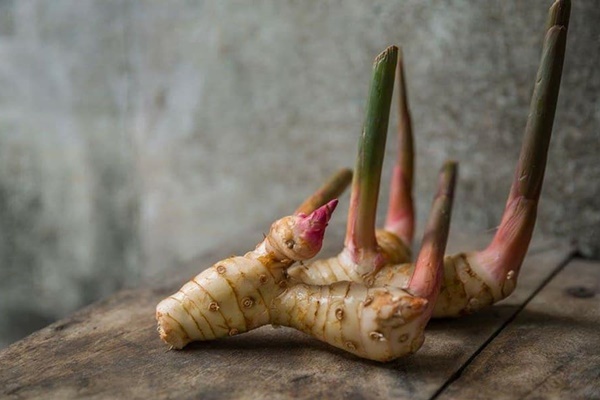 This week we feature galangal coconut milk soup. One of many healthy ingredients in Thai cuisine. Be sure to give our version a try. For more information and reservations, call chef Aye Naphat Sarodom on 083 581 1689. 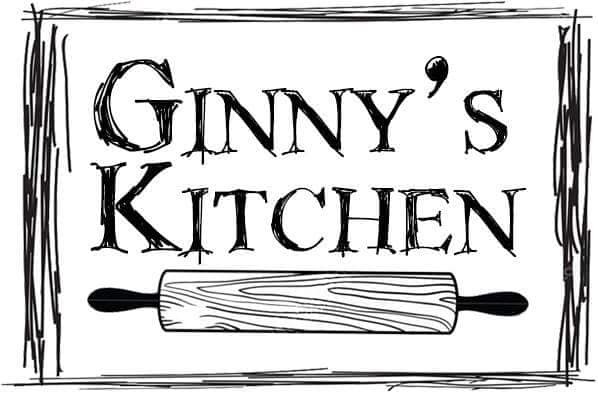 Our weekly menu is as follows, dishes with * are vegan !!!! With love, the Anchan team. For reservations or more information, please call Chef Aye Naphat Sarodom on 083 581 1689 or send a message to our page inbox.